This summer, Saida did a special kind of internship at Vifor Pharma. She won our Student of the Year campaign 2017 and had the chance to do a 3 months internship in the Global Marketing Department at our operational headquarters in Glattbrugg/Zurich. 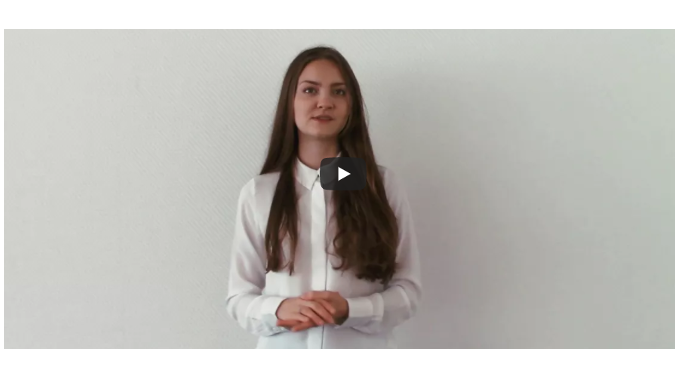 Saida left us a video message of her internship experience at Vifor Pharma – have a look! You want to become our next Student of the Year? – The challenge for 2018 is live – Apply NOW here!